Pomades and crèmes have taken the brow world by storm, with most eyebrow enthusiasts giving these products a go. Although this look isn’t for everybody, if used correctly, you can make your brows seem fuller and thicker. Our Brow Crème paired with a Fine Angled Brow Brush is the perfect combo for creating hair strokes within the brow. Even if you’re more of an Instagram power brow lover, the Brow Crème makes it super easy to fill and define your brow to a fuller and thicker appearance. Plus, the water-resistant formula is smudge proof and sure to last all day (and all night). This one goes without saying! Those of you reading this who already have the HD Brows Treatment will know that feeling of leaving the salon and thinking “how did they make my brows fuller?!”. 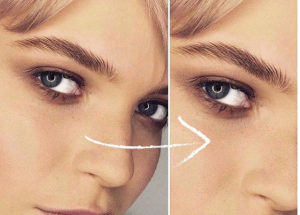 Our twist on traditional techniques allows us to incorporate the fine fluffy hairs (that you didn’t even realise were there) in to the brow shape. This instantly makes your brows look thicker. Your Stylist may put you on a HD Brows Regrowth Programme. They’ll talk you through the brow journey you’re about to go on and have you on track to fuller thicker brows. 2017’s hottest brow trend isn’t going anywhere! 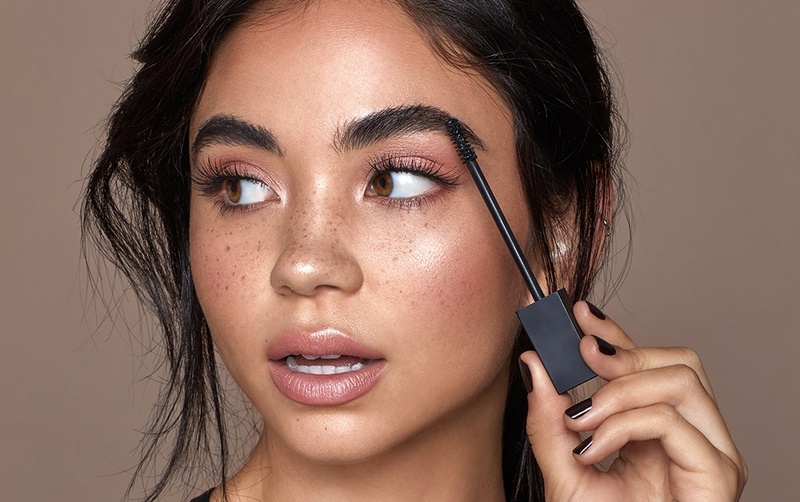 Brushed up brows are here to stay and, if anything, they’re getting more extreme (check out my 2018 brow trend predictions for more). As well as being on trend, opting for brushed up brows can almost double the size of your brows. Well, unless you’ve attacked them recently with the trimming scissors. I love to use Brow Beater or Brow Colourfix to brush and set your brows upright for a full, on trend look. Finally, my number one piece of advice is leave it to the professionals! Gone are the days of having to tackle your brows yourself. 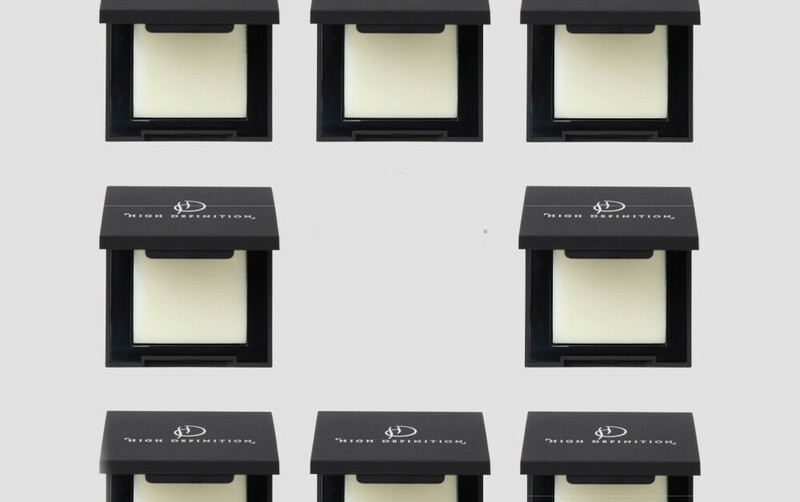 With over 10,000 HD Brows Stylist across the country there’s no reason for brow disasters. Regular HD Brows appointments will have you on track to the brows you’ve always wanted. Plus, with our ever-growing makeup collection, there’s sure to be a brow product perfect for you. 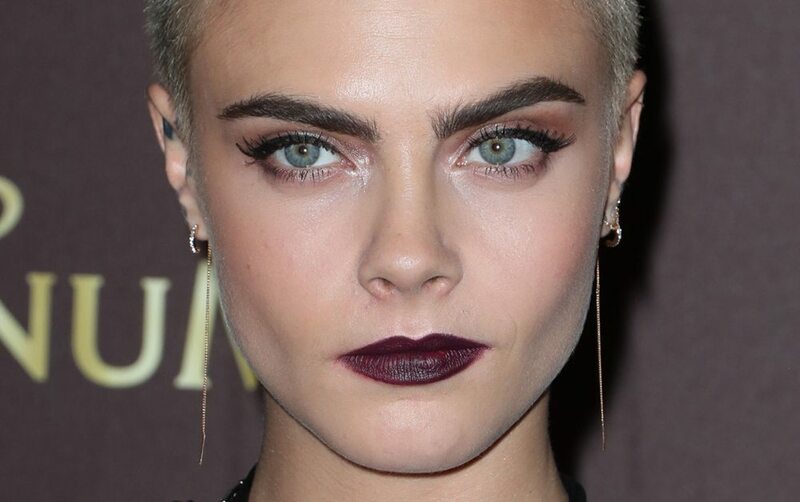 If you prefer a super natural look when it comes to your brows, there’s still a way you can fake it ’til you make it. The HD Brows Pro Pencil is designed to perfectly mimic brow hairs. The unique design allows you to draw individual hairs in those spares areas that you struggle to grow in. 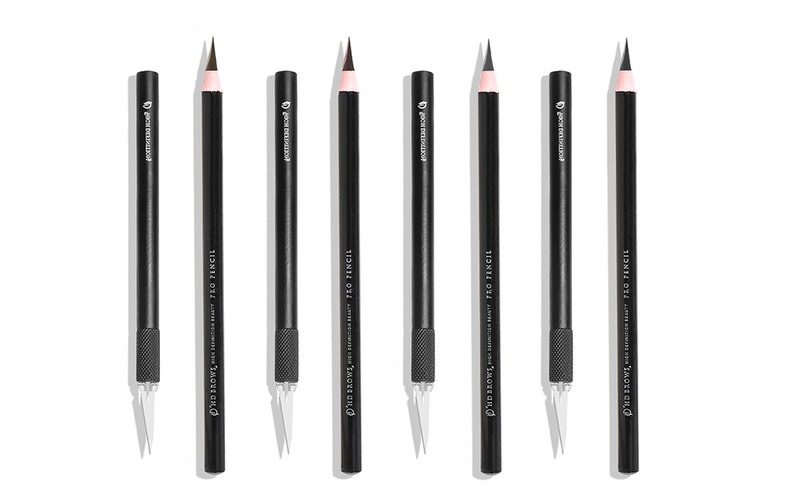 This pencil gives the illusion of the makeup free brow you’ve always wished for. Are you looking to say goodbye to the tweezers and hello to fuller brows? It’s time you found yourself a HD Brows Stylist to guide you every step of the way. Head to our salon finder to start your journey to beautiful brows now.